Sunday's Now That's What I Call Sport looked back on an incredible week for Irish sport. Andy Farrell will replace Joe Schmidt as Ireland rugby Head Coach after the 2019 Rugby World Cup. Farrell's ex team-mate Shane Byrne told Jamie how he'll do. 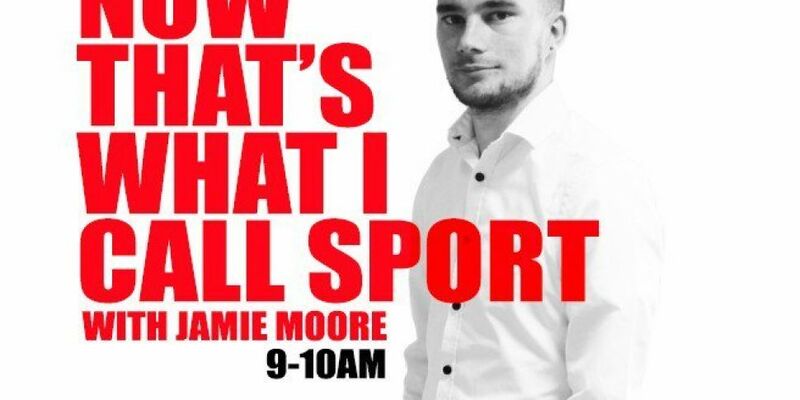 Jamie and Nathan covered the stories of the weekend with World Boxing Champion Kellie Harrington, Leinster latest win & the Hockey World Cup on their agenda.